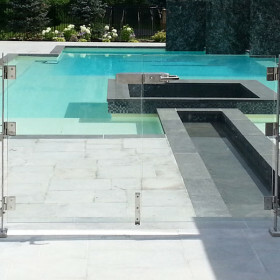 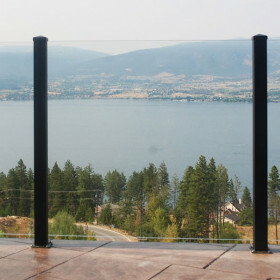 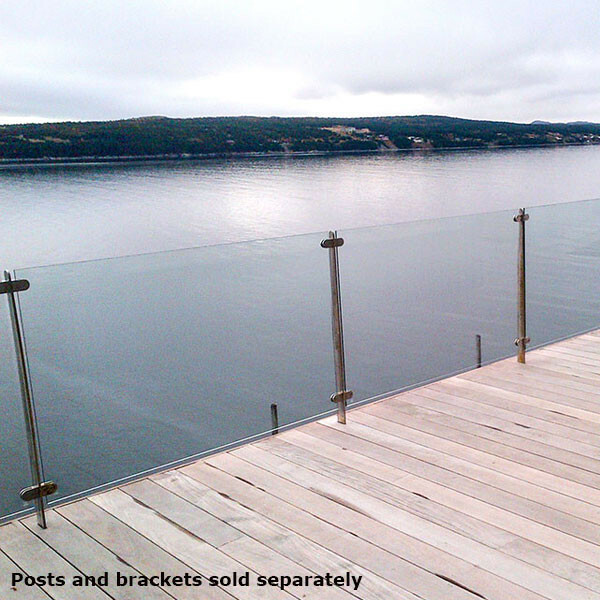 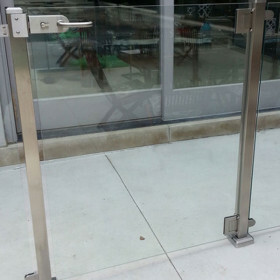 InvisiRail Glass Panels are available in many sizes to accommodate your unique deck layout. 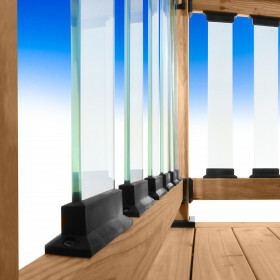 Panels build a 36 inch or 42 inch rail using InvisiPosts or wood posts. 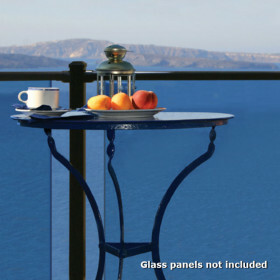 The special design of InvisiRail's panels includes holes for the top brackets and slots for the bottom brackets. 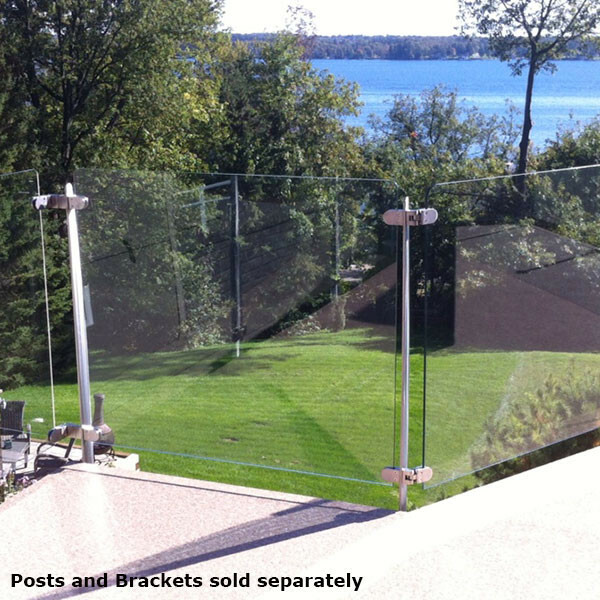 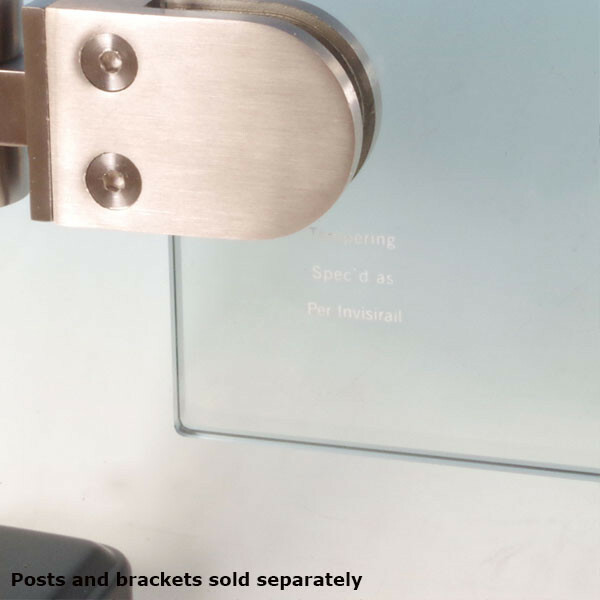 The glass is strong and durable, having undergone tempering, heat soaking, and beveling. 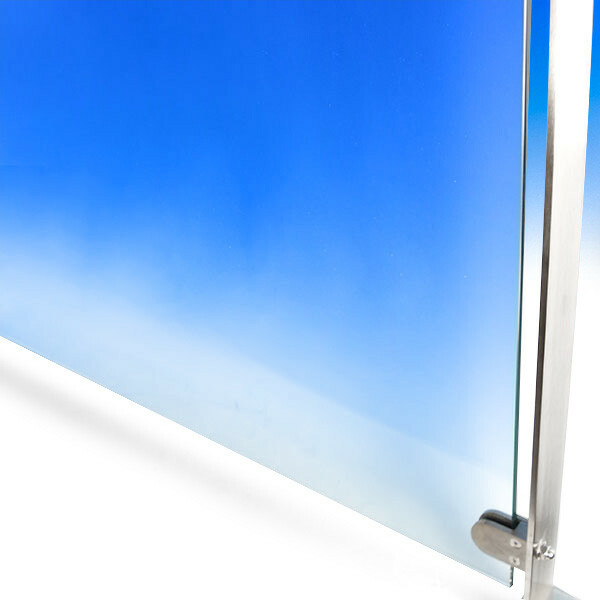 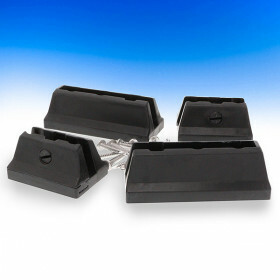 All panels are 10 mm thick, and feature safety corners that won't harm children or pets.